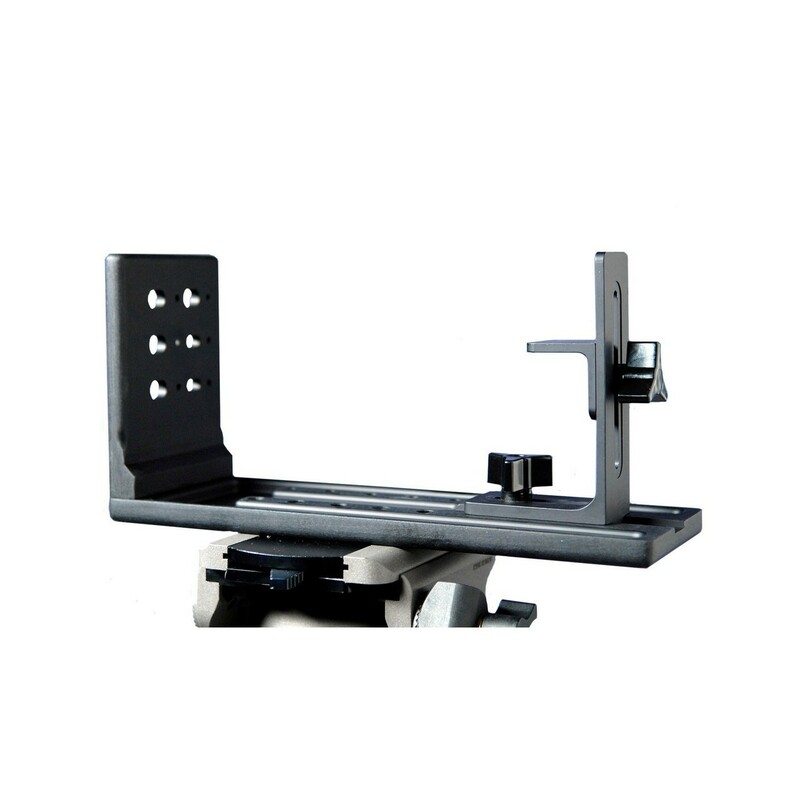 This EasyRig 300N helps to redistribute the weight from cameras so that handheld camera operators to not get fatigued as quickly. Holds 11-17lbs. 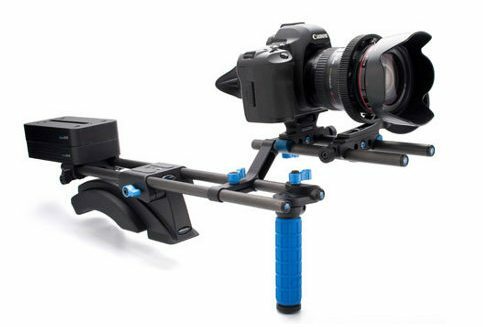 This EasyRig 300N is a camera stabilizer available for rent at Stray Angel Films. 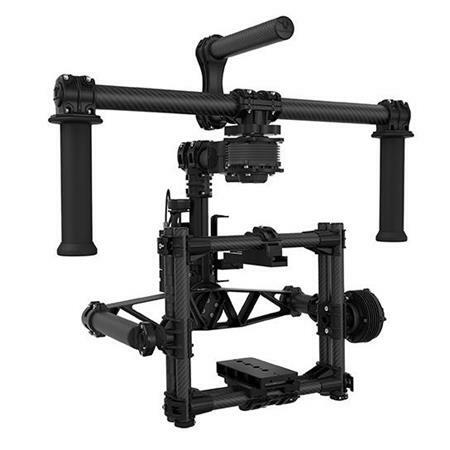 The EasyRig 300N can support camera packages between 11 and 17 lbs. 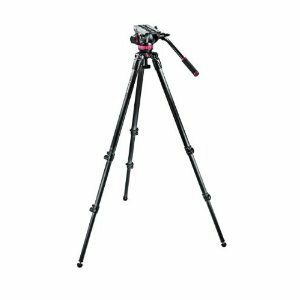 Its ergonomic design redistributes the camera’s weight from the neck and shoulder to the hips and back so that camera operators going handheld do not get as easily fatigued. 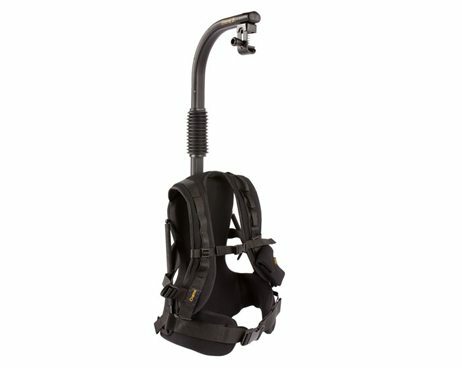 This EasyRig 300N rental is available for local pick up in Los Angeles or nationwide shipping.